Remote Controlled Power Switches let you turn any mains appliance on and off with a remote control. They consist of a remote control and a set of receivers. You plug each receiver into a separate power point, which turns it into a remote controlled power point. You then plug the devices that you want to control into each receiver. 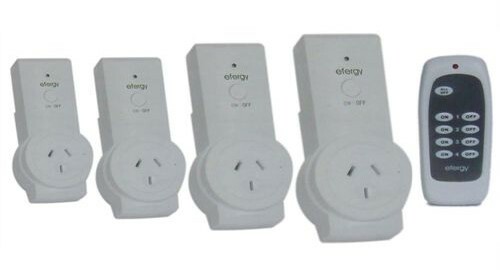 I purchased the Efergy Standby Eliminator, which comes as a set consisting of four receivers and a remote control, from CatchOfTheDay for $40 each. The Efergy product uses radio frequencies (RF) instead of infra-red light, so the remote control does not need a line-of-sight to the receiver. This means that you can install them behind cabinets and tables. A single remote can control 4 different outlets. 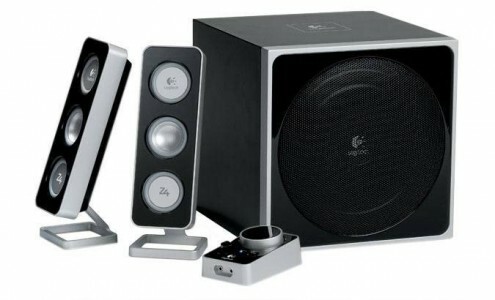 If you want good stereo speakers under $100, the Logitech Z4 is an excellent choice. It’s a 2.1 stereo speaker system consisting of two satellite speakers and a subwoofer, providing a total of 40W RMS power. Designed for PC sound, it also works well for getting big sound out of your iPod or portable MP3 Player or connecting to an electronic music instrument, like a synth keyboard. 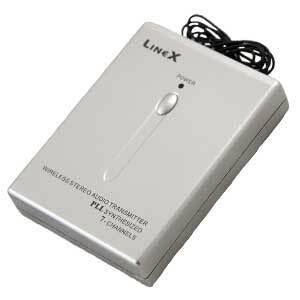 The LineX Stereo FM transmitter transmits any stereo audio signal that you connect to its 3.5mm jack. This can be from any audio device including your iPod, MP3 player and CD player. You can receive it on any FM radio on 7 selectable channels. 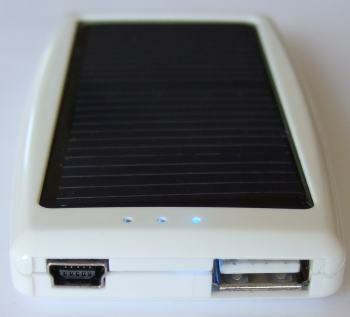 Unlike other transmitters designed for cars, it is battery powered and this works in your home, outdoors and when carried around. 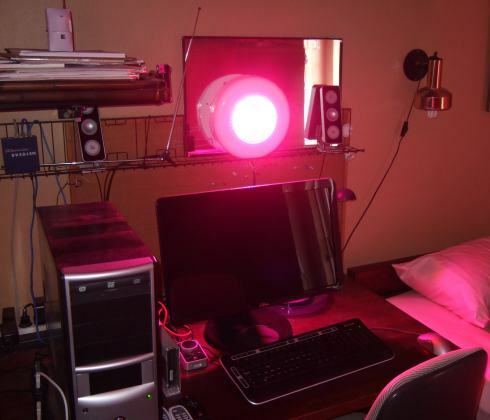 It uses a PLL to ensure a stable transmitting frequency. I paid about $35 for it on eBay. This is a basic dual-band 900/1800Mhz GSM mobile phone aimed at elderly people. 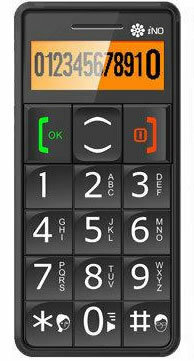 Unlike most phones currently on the market, it has large keypad buttons. 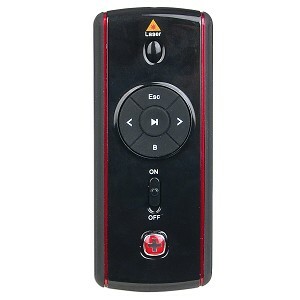 The SwissGear wireless presenter is a small handheld remote control for PowerPoint presentations. It also has an inbuilt red laser pointer. It is manufactured by Wenger, who are famous for being the official supplier of Swiss Army Knives to the Swiss Army. 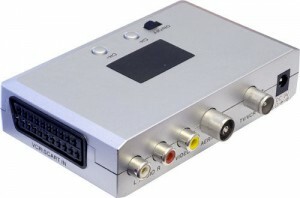 The wireless presenter works by transmitting to a USB receiver, which you plug into the USB port of computer running the presentation, which can be a PC or Macintosh. The receiver can be anywhere within a 10 metre (approx 30 foot) radius of the wireless presenter. When not in use, the USB receiver is safely stored in a slot underneath the remote control, preventing it from being misplaced. Silicone rubber tape differs from other tapes in that it fuses to itself without using glue or adhesive. This means that there is no sticky side that can leave a residue or become gooey. It is useful for tasks such as electrical insulation, sealing and waterproofing. It can replace electrical insulation tape and duct tape in many applications. 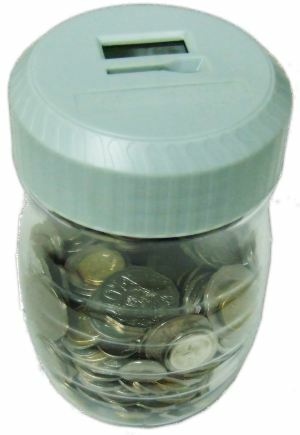 Silicone tape comes in the form or a roll. The actual silicone tape has a plastic backing that you peel off and discard. When you apply the tape, you stretch the silicone rubber tape tightly as you wind it around a wire, pipe or other object ensuring that each layer of tape has a 2/3 overlap to produce a strong seal. The end of the piece of tape should be wrapped over the last layer. Over a period of 24 hours, the silicone tape cures and forms a permanent seal. If you ever need to remove the tape, you just cut through all the layers with a sharp knife and peel it off. The most popular brand in Australia is Tommy Tape, but it is sold under many other brand names including Rescue Tape, QuikTape, Silicone Sealing Tape, Stretch & Seal, X-Treme tape and Emergency Repair Tape. The most common colour is black, but it is also made in grey, white, clear, red and blue and possibly others. 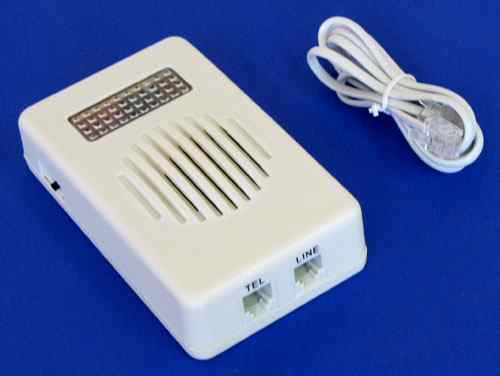 A flashing telephone ringer, also called a telephone strobe light, phone strobe flasher or silent telephone ringer, is a small device that you connect to your landline telephone socket. When someone rings you, the strobe light on the box flashes. You mount it on a wall or a shelf where it can be easily seen. Many of us have old Analogue TV’s that are in tip-top shape and have a superb picture. They kept us entertained when we grew up and are now like a member of the family, so we can’t imagine parting with them. Some of our beloved TVs can receive Digital TV with the aid of a Set Top Box (STB). You simply connect the TV antenna to the back of the STB, and then you connect the set top box to your TV using the composite video and audio inputs. Unfortunately, some of our old TVs don’t have composite video inputs, which would usually prevent us from connecting a Digital Set Top box (STB) or DVD player. An RF modulator lets you take the composite video and audio output from your STB and convert it into a broadcast signal that can be tuned in on your analogue TV like a normal TV station. 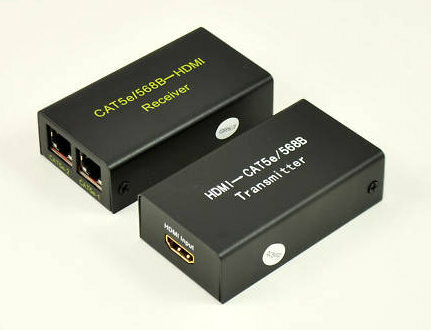 HDMI over Cat 5 extenders lets you extend the distance between any HDMI-equipped DVD player, Media Centre PC or Games Console and your TV screen using cheap Cat5 or Cat6 network cable. The most common use for HDMI extenders is when you have a large Plasma or LCD TV that is located far away from your Stereo or Hi-Fi cabinet. 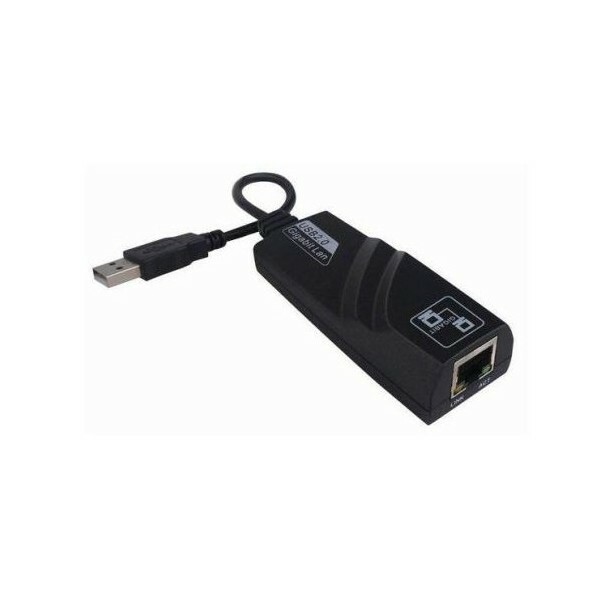 The extender consists of two components – a transmitter, which connects to the HDMI output device, and a receiver, which connects to the HDMI input of your LCD or Plasma TV. The transmitter and receiver are then connected over a longer distance by two lengths of Cat-5 cable. One Cat5 cable carries the HDMI DDC (control) signals and the other Cat-5 cable carries the HDMI Video and Audio signals.